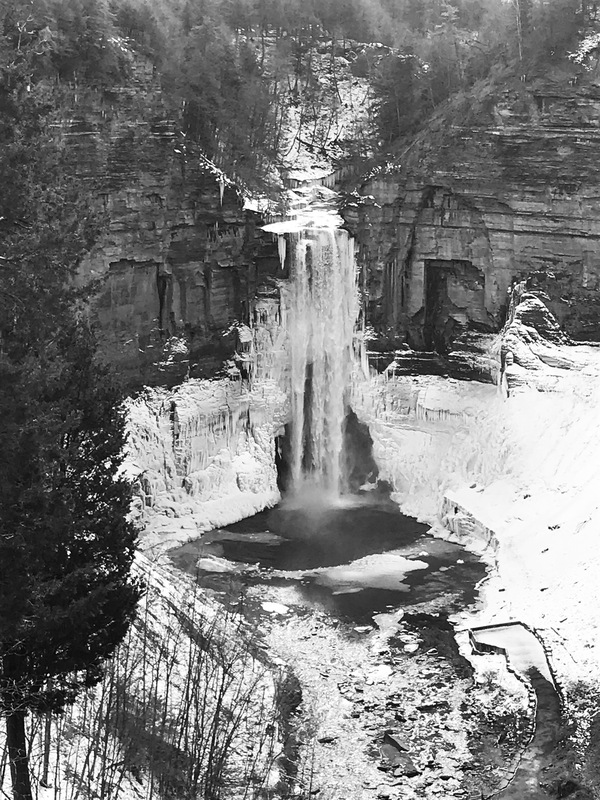 This entry was posted on Wednesday, March 28th, 2018 at 3:07 AM	and tagged with B&W, new york, taughannock and posted in photography. You can follow any responses to this entry through the RSS 2.0 feed. Ansel Adams eat your heart out!